The highest form of insult in our home is currently: "yeah, stop acting like Hannah Montana and wearing a skirt..." clearly not directed towards me, since i am the only member of the family wearing a skirt already. The cherubs have returned from grammy camp, we are into the spring break home stretch...baseball practice has started...and i got my new spring bag. Otherwise, spring break didn't not prove to be spring-like or break-like. Took KWB to B&N and grimaced at his selection of a Pokemon book (and i'm still grimacing) and delighted at his interest in joining the B&N Boys Bookclub. Unfortunately (or fortunately), Saturday afternoons are about to be consumed by baseball games. AND Out of the Frying Pan by Gillian Clark, a memoir about a single mom's journey to becoming a chef and opening her own restaurant. Incidentally, her restaurant - Colorado Kitchen - is in DC so that may be an upcoming field trip, um date. Are you reading, dear husband? I have a stack of books to pick up at the library and hopefully that will jumpstart me again. What's new with you? if so, what do you like about them? and what are your favorites? also, do you read a collection straight through or linger over one at a time? 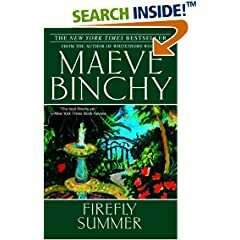 i have read Flannery O'Connor, The Palace Thief by Ethan Canin, and some of Jhumpa Lahiri's Interpreter of Maladies. i love a complete story encapsulated in a few pages, but i don't know how to approach short stories/collections. can someone help? I hope everyone had a lovely Easter weekend. Ours was a big blur of basketball, bunnies, nerf guns, church, lemon bars and colored eggs. Most of you probably had spring break last week, but ours is this week - the kiddos are all home and already fighting. Sigh. But I'm back to the stacks after my brief bout with a stomach bug. I read Autobiography of a Face by Lucy Grealy. 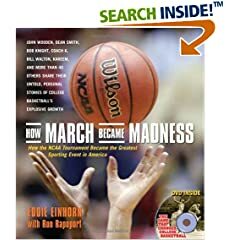 I'll talk more about it on the feed, but it was a worthwhile read. And I finished The God of Animals - April's online bookclub pick. 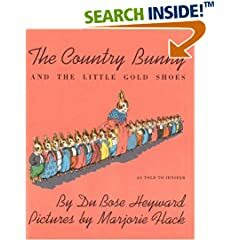 It is risky to choose a bookclub book you haven't already previewed (not a good habit), but after seeing it on the NY Times 2007 Notable list I figured good or bad there will be lots to discuss. Well, I can happily report the gamble paid off and I encourage you all to get a copy and read it. 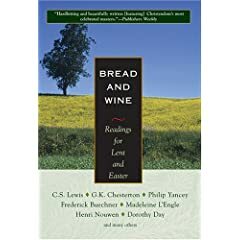 I'm anxious to talk about it, it's one of those books that you really want other people to know. And it's in paperback now, so you have no excuses. 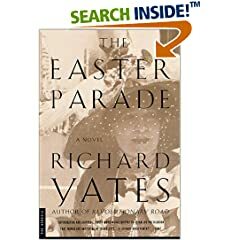 The Easter Parade: A Novel by Richard Yates is on my to-read list. 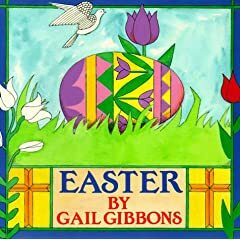 Love Gail Gibbons books - but BE WARNED - if you are an easter bunny family, this book describes the "legend" of said bunny so you may want to preview...on amazon people are up in arms that it spoils the bunny story. 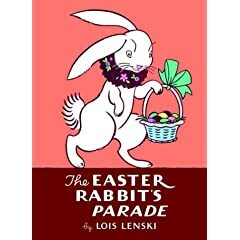 Personally, I find her inclusivity of the resurrection and the bunny to be pretty cool. What a fantastic array of books - a most impressive list :). I love that you all have a reading plan, even if it's short term - as in "this is my next book". Nice work. My list has already changed...I finished Her Last Death and Madonnas of Leningrad, and am preparing to start The God of Animals and A Tree Grows in Brooklyn. If you haven't already shared your past, present, and immediate future reads - go here. I'll add you to this list and take another roll call soon. the feed has been partially updated, i have a few more to go, but this is a good start. 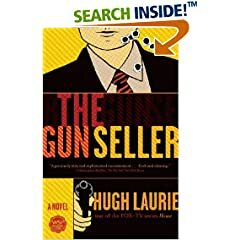 that Hugh Laurie (from the TV show House) is an author? And supposedly pretty good too. Check it out. 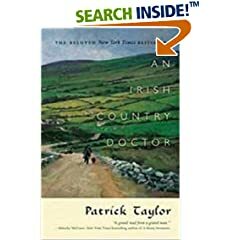 He's Irish and the cover is lovely shade of green. Double bonus. 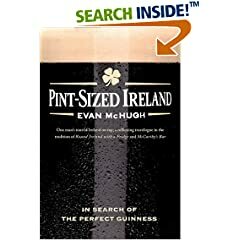 this wins for best title & cover...and it came up first under irish cooking, hmmm? this whole series is fun.. I'm off to watch Circle of Friends and eat green m&ms. 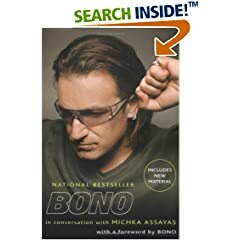 I may even listen to some Chieftains and definitely U2. Hope your grass is green today. Speaking of reviews, I'm about 5 behind on the feed, so look for some updates this week. I blame the weather.